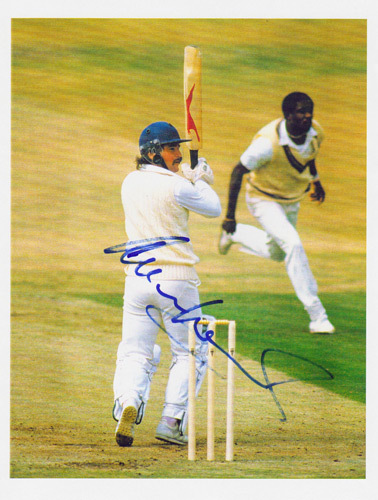 Signed colour magazine page pic. 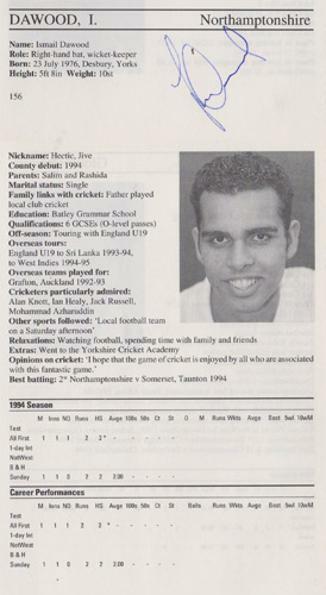 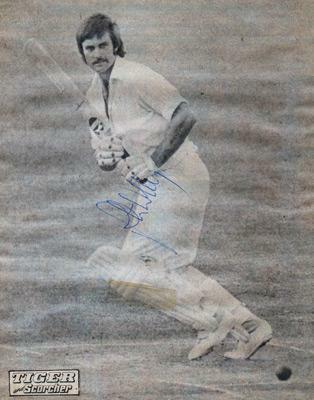 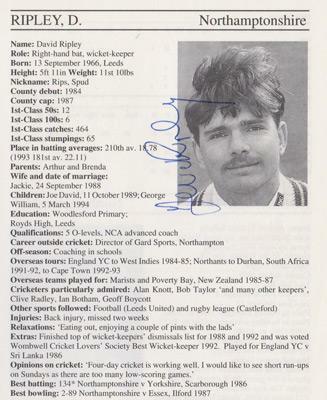 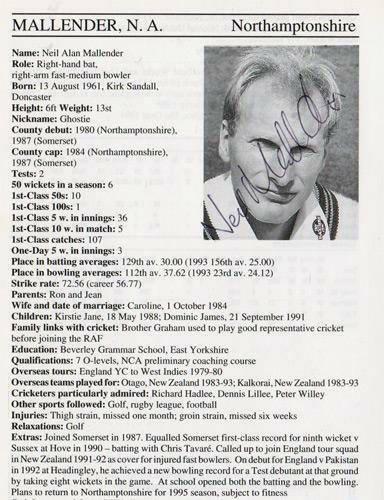 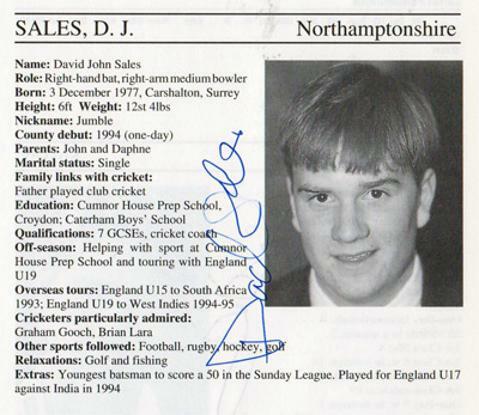 Signed Cricketer magazine poster page. 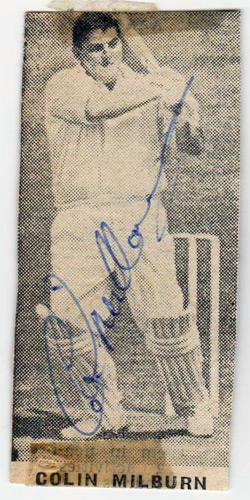 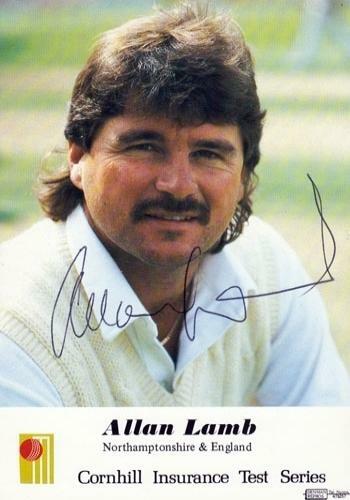 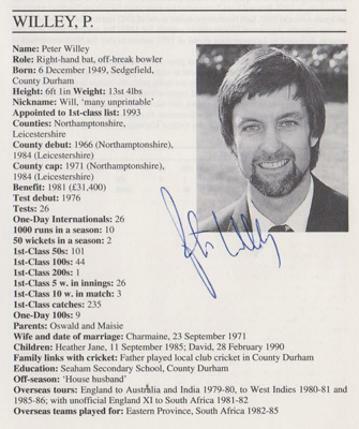 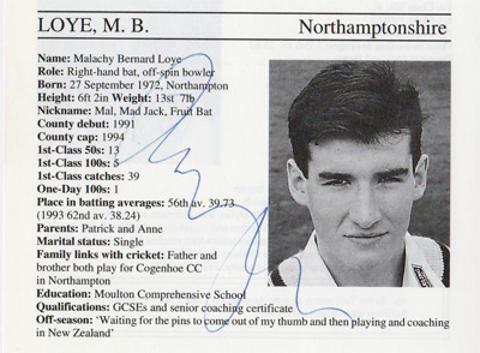 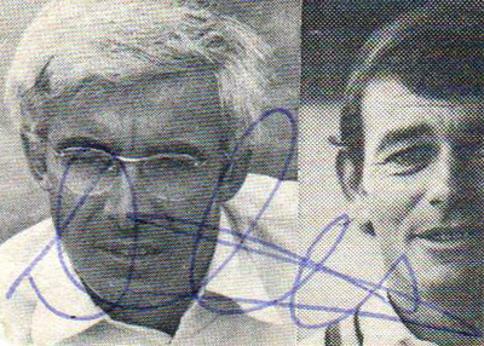 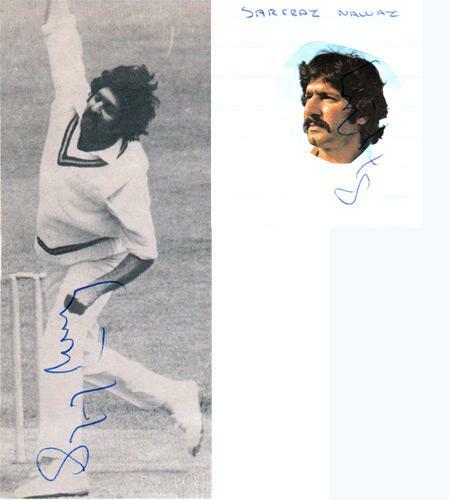 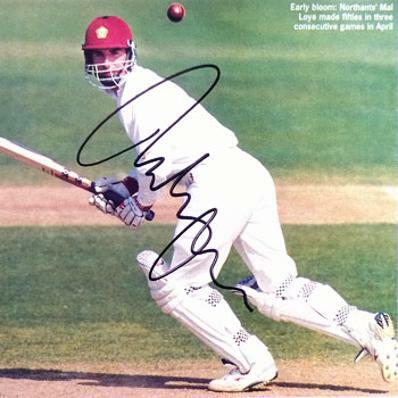 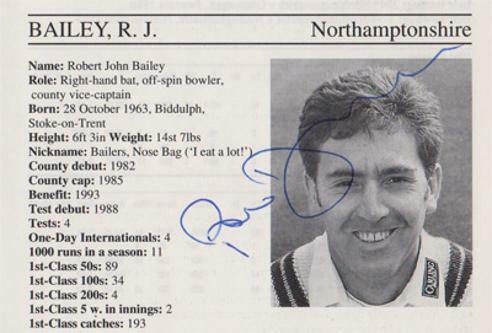 Signed Test Match Series autograph cricket card. 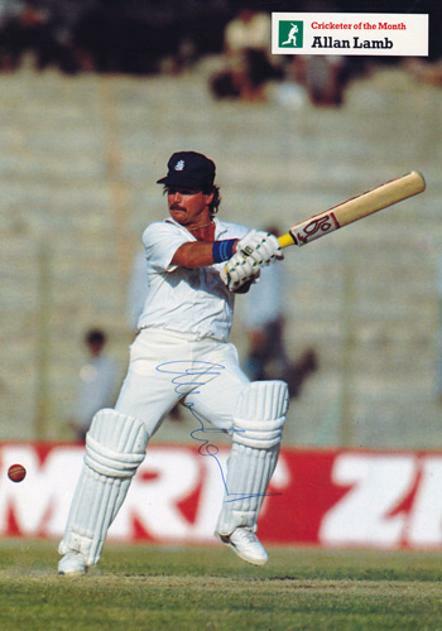 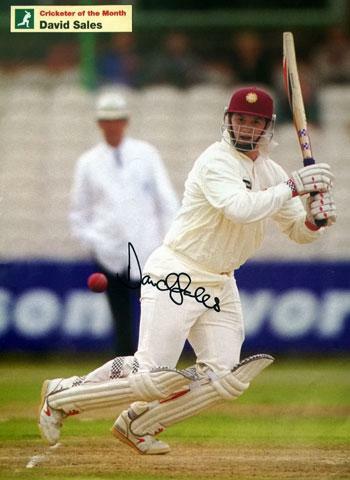 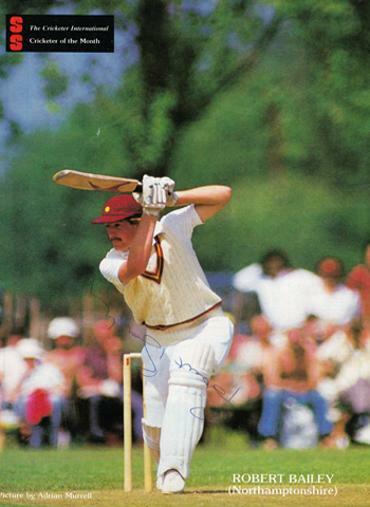 Signed Test Match colour pic batting v West Indies. 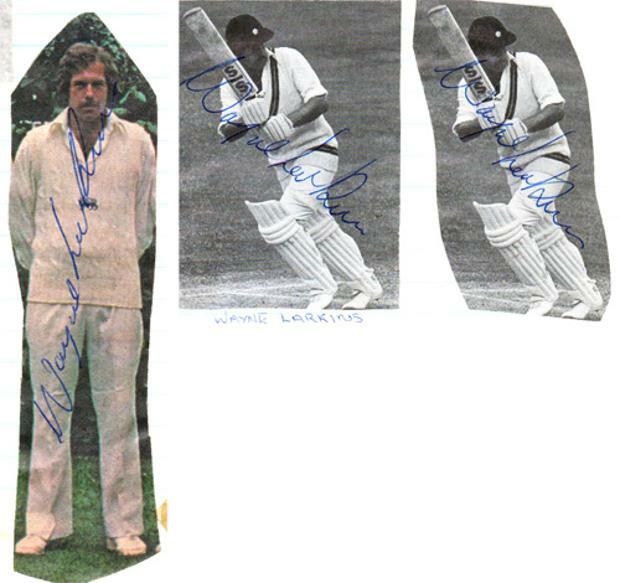 3 x signed magazine / newspaper pics. 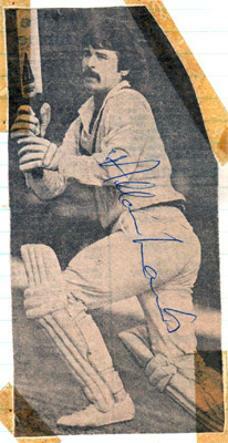 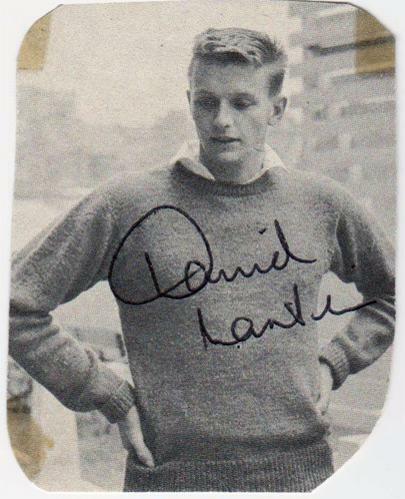 Signed small B&W newspaper pic. 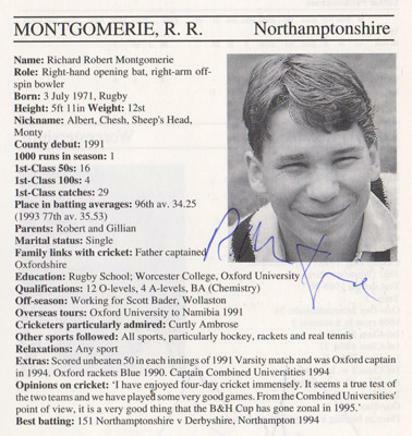 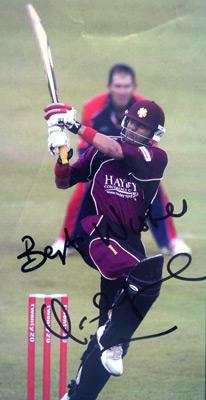 Signed Cricketer of the Month mag poster page. 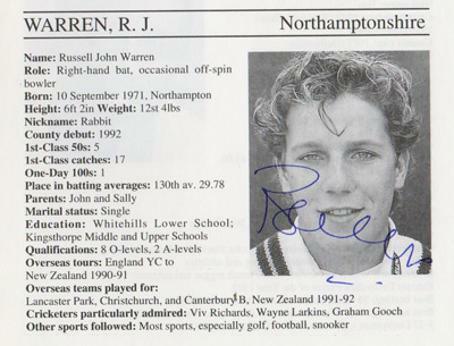 Signed B&W Tiger magazine poster page.